megahouse, japanese dollhouse miniatures, all, amusement rides, retro hero rider ride, game center, arcade. 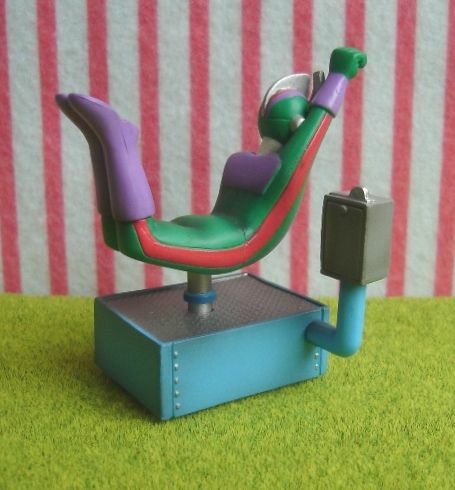 Here is #3 from the Megahouse "Amusement Rides" series. The ride can be seperated into 4 pieces. Keywords: megahouse, japanese dollhouse miniatures, all, amusement rides, retro hero rider ride, game center, arcade. Below are sample photos of the front and the back of the set with no info card.